Heirloom Audio’s drama, Captain Bayley's Heir has been nominated for eight Audio Theatre Central Seneca Awards. Heirloom Audio’s drama, Captain Bayley’s Heir, has been nominated for eight Audio Theatre Central Seneca Awards. The Senecas, which are named for Lucius Seneca, a Roman dramatist who is considered the father of audio drama, recognize excellence in family-friendly audio drama programs. On June 18, a committee of industry experts revealed the award nominees in 11 categories for the calendar year of 2017. The committee will announce the winners on July 27 at 7 p.m. (Pacific) in a streaming audio podcast hosted by Audio Theatre Central (ATC) and Porchlight Family Media. Productions that range from the highly-produced with intricate sound design to live recordings with minimal sound effects are eligible for the Senecas. Also among the main criteria are the essential elements of acting and sound design. Moreover, an important requirement is that the dramas are family friendly. Consequently, they should not contain cursing, sexual content, off-color innuendo, gratuitous violence, or any other content that is not suitable for all ages. 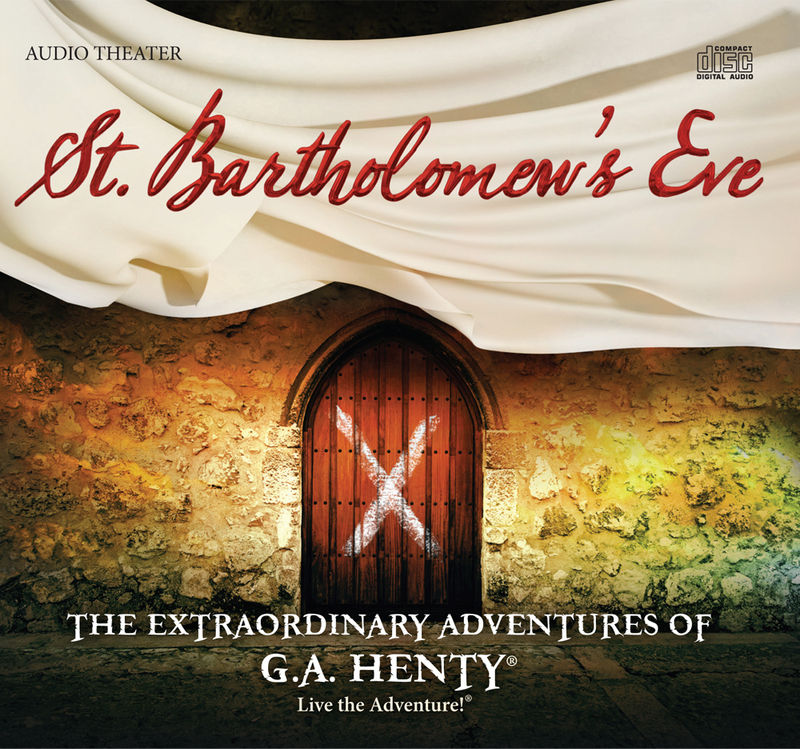 Heirloom Audio’s Captain Bayley’s Heir is Executive Producer Bill Heid’s eighth installment of his “Extraordinary Adventures of G.A. Henty.” People know English novelist George Alfred Henty (1832-1902) best for his historical adventure stories. In addition, his main characters exhibit honor and heroism. Notably, the audio drama stars voice actor Brian Blessed as the narrator, G.A. Henty. Additionally, John Rhys-Davies is the voice of Captain Bayley. Jade Williams, Ian Porter, Finty Williams, David Shaw-Parker, and other experienced voice actors also join him on the cast. The exciting story begins as 18-year-old Frank leaves England on a voyage to America during the time of the Gold Rush. Frank hopes that, by making the arduous journey, he will prove himself to his uncle, Captain Harold Bayley, and to himself. Along the way, Frank meets many interesting characters. 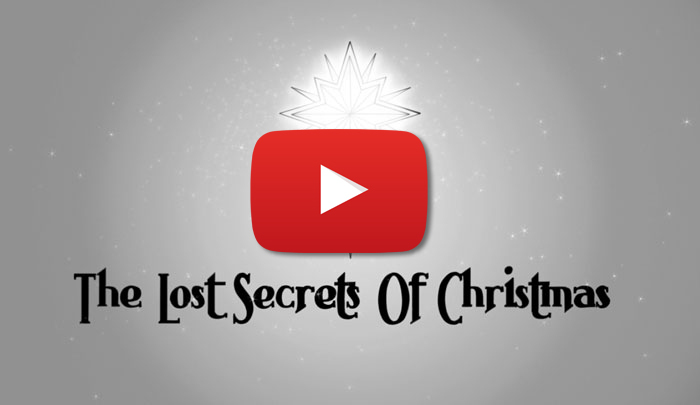 Some of them help him find the peace of God as he struggles to find direction and freedom from his troubled past. He also encounters the rigors of America’s West in the 19th century. 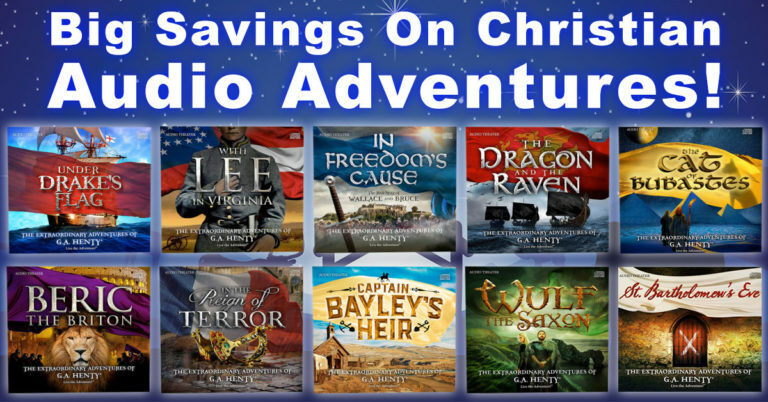 “Captain Bayley’s Heir” provides more than two hours of wholesome entertainment that is perfect for a family that is at home or on the go in the car. Furthermore, Heirloom Audio Productions provides a study guide so that families can learn more about the history and the biblical truths found in the story. For more information on The Senecas, visit https://www.facebook.com/audiotheatrecentral. Hearing a sample of the Captain Bayley’s Heir story is also possible. Finally, you can learn how to order the audio drama for your family by going to the Captain Bayley’s Heir website. What are your thoughts on Audio Theatre Central nominating “Captain Bayley’s Heir” for 8 Seneca Awards? Let us know in the comments below. superb blog! I guess ffor now i’ll settle ffor bookmarking aand adding your RSS feed to my Google account. I ook forward to brand new updates and woll share this site with my Facebook group. For 8 Seneca Awards <Liked it! It’s really a great and helpful piece of info. I’m happy that you just shared this useful info with us. Wonderful web site. A lot of useful information here. I’m sending it to some buddies ans additionally sharing in delicious. all the time i used to read smaller articles which also clear their motive, annd that is also happening wirh this post which I am reading at this time. However, think about this, what if you were to write a killer title? open the links. You might try adding a video or a related picture or two to get people excited about what you’ve got to say. for spending the time to talk about this subject here on your web site.